﻿ HiBrite-Reflective Thermoplastic Road Marking Material:: Metalite ::. 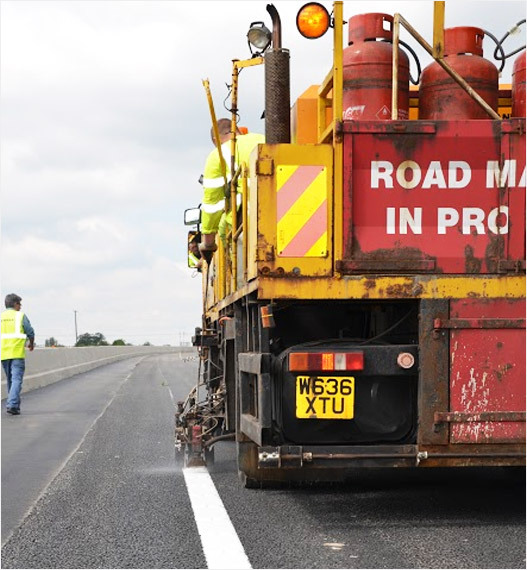 Reflective Thermoplastic Road Marking Material - Screed/Extrusion Grade HiBrite thermoplastic grades are engineered to achieve the highest levels of Retro Reflectivity, colour and heat stability, durability and adhesion. HiBrite grades contain high quality synthetic resins, plasticizer, polymers, glass beads, pigment, aggregates and fillers. HiBrite is available in a full range of performance levels. Non-standard colours, formulations and international grades are available on request. Reflective HiBrite and Non-Reflective Hiline are our most popular road working range for screed/extrusion application. Customized Lettering and Symbol options available. For example: Slow, Bus Lane, Cycle Lane etc. HiBrite is supplied in meltable polyethylene bags of approximately 25kg each. 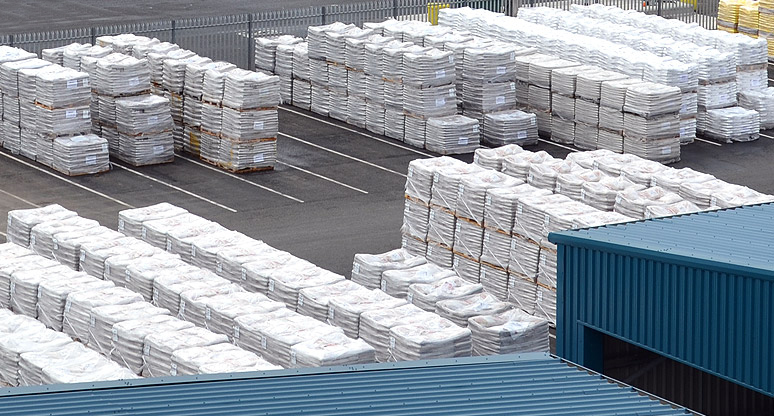 They are packed onto pallets of 40 bags, and supplied in lots of approximately 1 tonne per pallet. Finished pallets are shrouded and stretch-wrapped for protection. It is recommended that all thermoplastic and glass bead products should be kept totally dry and stored away from direct sunlight and areas of potential contamination. 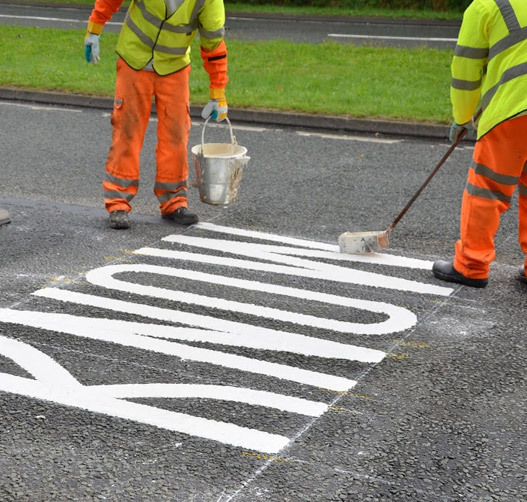 HiBrite is compliant with BS EN 1871 Physical properties (Kitemark Licence KM 93503) and BS EN 1436 Road marking performance for road users. It has been assessed for durability at BSI Road Trails to BS EN 1824. The management system of Metalite Hitex Group Ltd has been assessed and registered as meeting the requirements of BS EN ISO 9001 and BS EN ISO 14001. RibLine is a performance thermoplastic containing High quality synthetic resins, plasticizer, polymers, glass beads, pigment, aggregates and fillers. The management system of Metalite Hitex Group Ltd has been assessed and registered as meeting the requirements of BS EN ISO 9001 and BS EN ISO 14001.